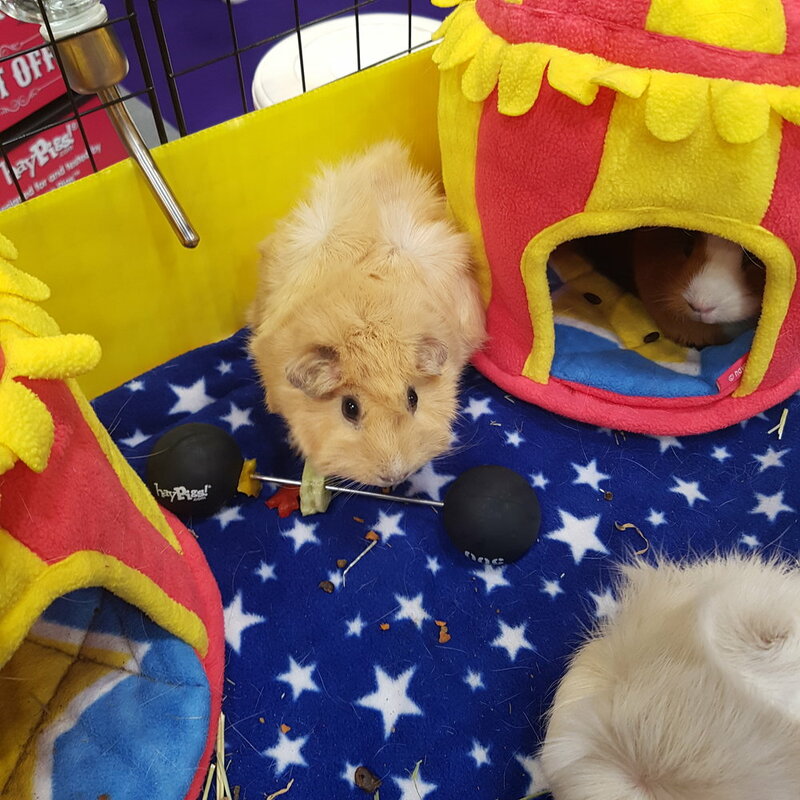 Oh my guinea! 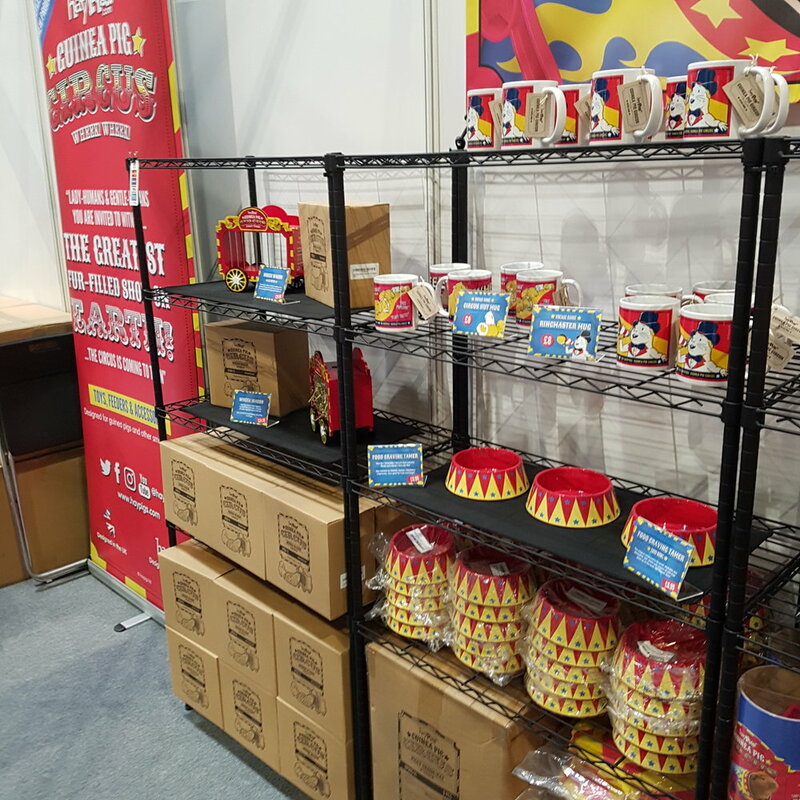 The circus is back in town! 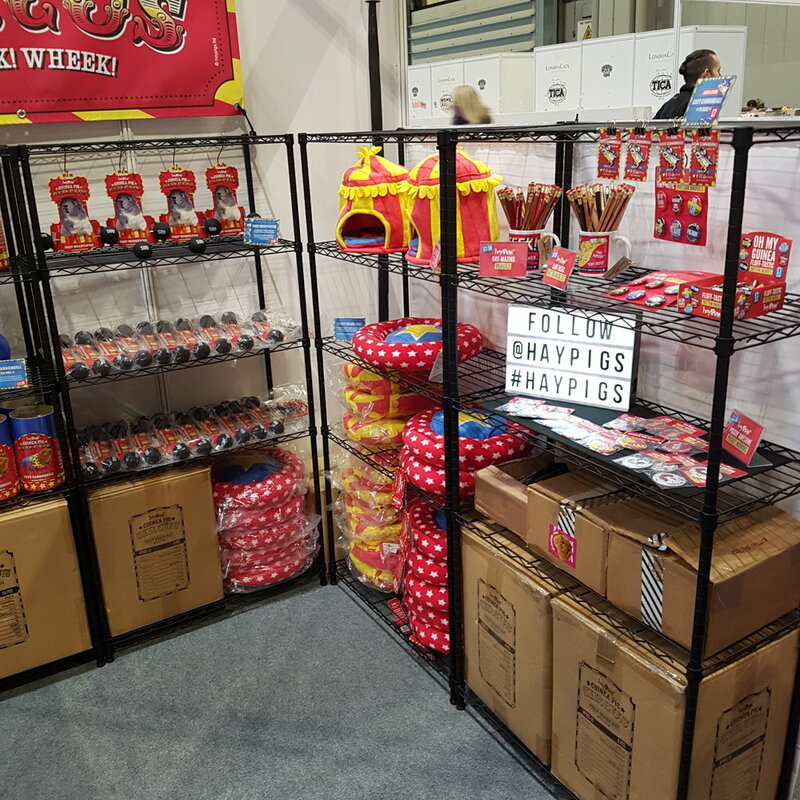 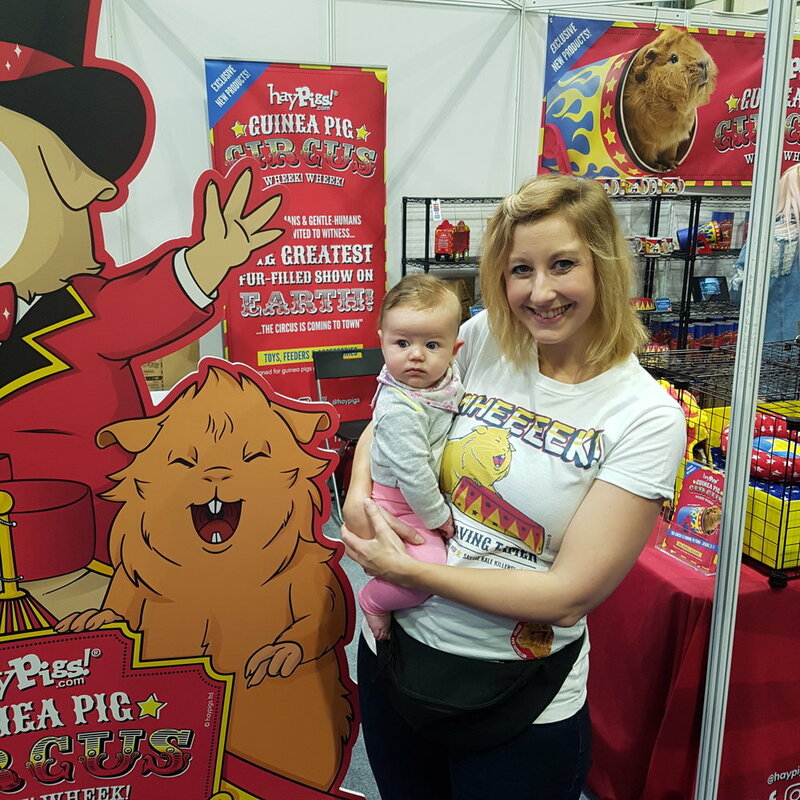 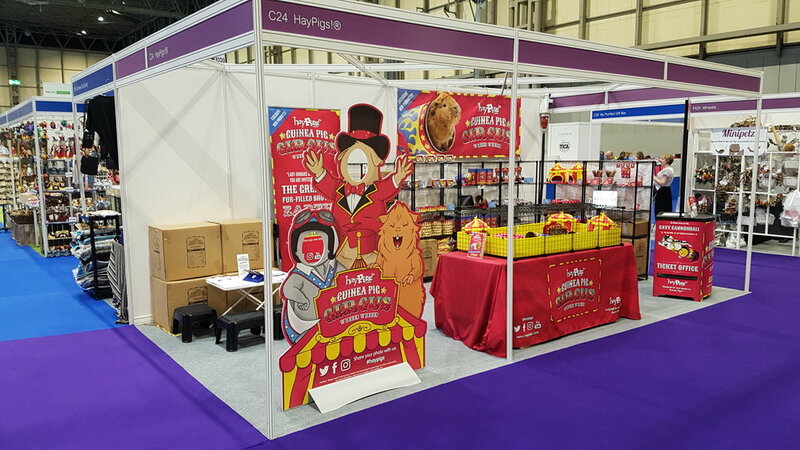 We are piggin' excited to announce that HayPigs!® will be returning to the UK's largest pet show this year and our stand will be bigger and better than ever! 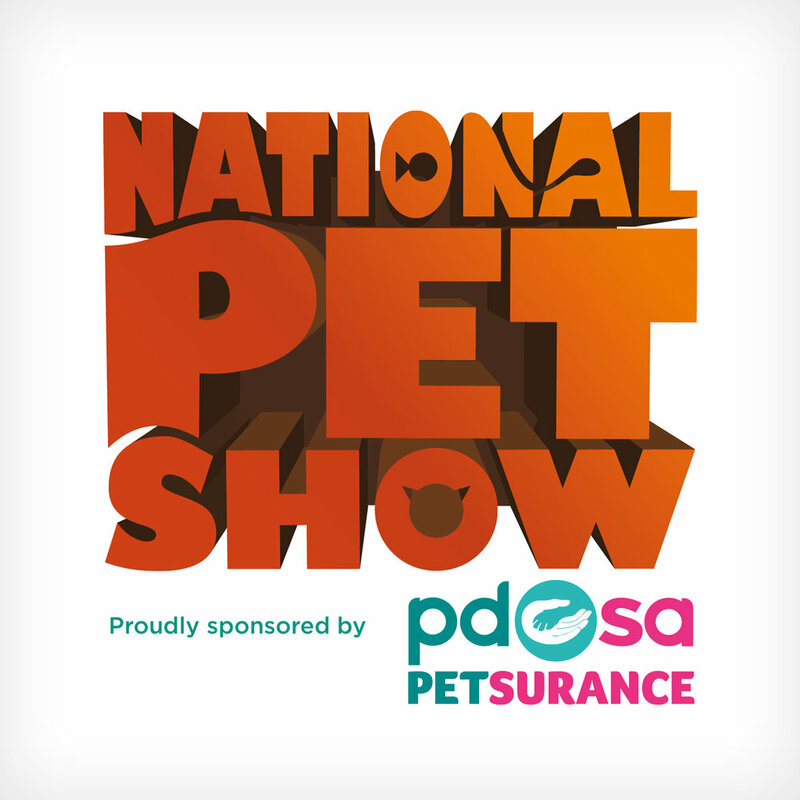 This will be our forth National Pet Show and we can't wait to see you all again! 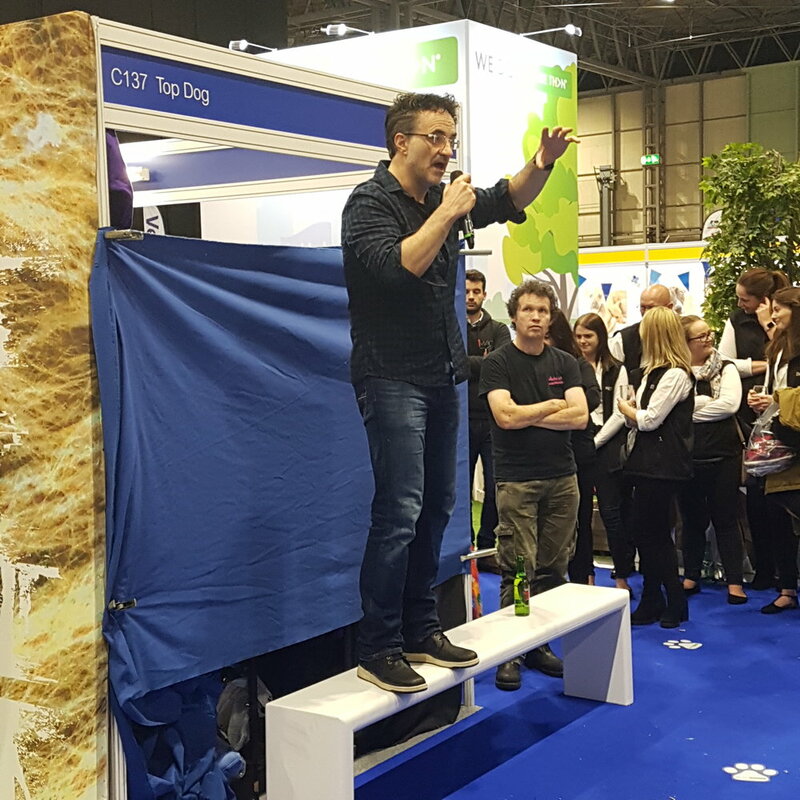 See animal experts and celebrities, including the Supervet Professor Noel Fitzpatrick and TV presenter Michaela Strachan. 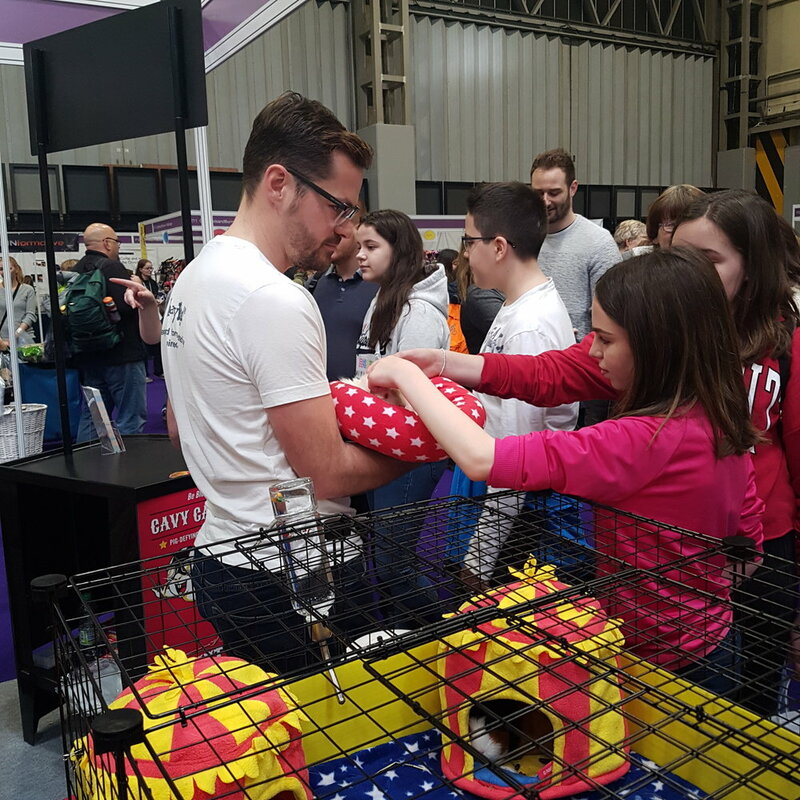 Get up close and personal to find out more about favourite pet and how to take care of them.